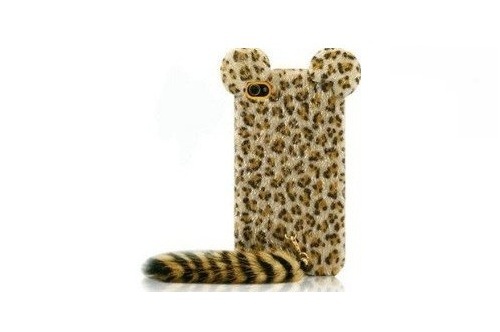 This snap on case will add some cuteness to your cutting edge device and make others gawk at it. Brand new high quality protective faceplate phone cover to protect your phone from scratches, dust or anything else that comes into contact. While allowing easy access to keypads, side button, camera, and port.